This is probably one of the biggest mainstream cannabis media stars, due to the rather colorful mythology that surrounds the stories of its origin. Before the female clone of G13 lost its vigor for life, we at MNS combined it with several other stable hybrids to preserve the genetic pool and enable growers to explore and discover . The origins of this plant seem to be in line with an Afghani ancestry. Combining that with the MNS skunk line make the F1 seeds excellent value, particularly regarding the more medicinally valued plants (used for many medical ailments including pain management, MS, arthritis and depression). The yields that a grower of this strain should expect for indoor cultivation should be between at least 500-650 grams per square meter. It depends upon the style of growing and the selection of the plant. Since it is predominantly indica, this plant does not stretch much and can be grown quite easily by beginning to advanced growers with good results. The flower cluster can be very dense, and as the plant draws closer to maturity, it should be monitored for mould if the humidity is moderate to high during the last weeks of the plants life. We found that the majority of the plants are finished after 7 weeks flowering with a very small percentage taking a week to 10 days more. 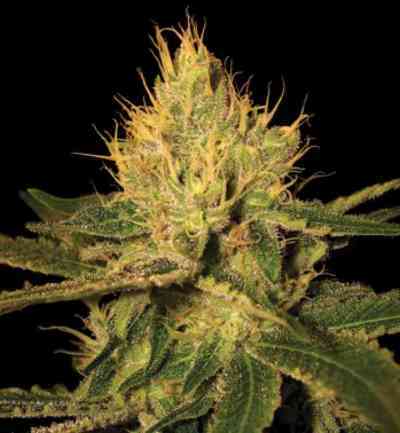 This plant would be fine to be used in a sea of green type cultivation and is equally impressive for both the indoor and outdoor growers. The two distinctive features that the G13 plant brings with it are a serrated edged leaf trait and an unusually healthy (almost glossy) green in the growing plant. If you are looking to find a plant that is used to the limelight, then this is your girl!